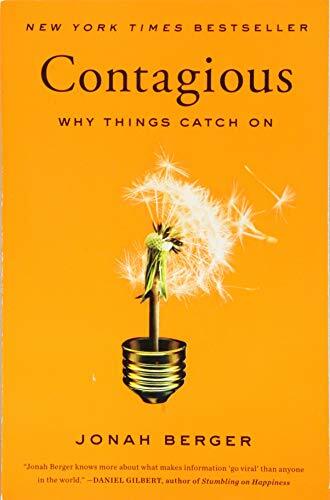 Viral marketing is an online form of marketing that when done right just takes off on it's own. 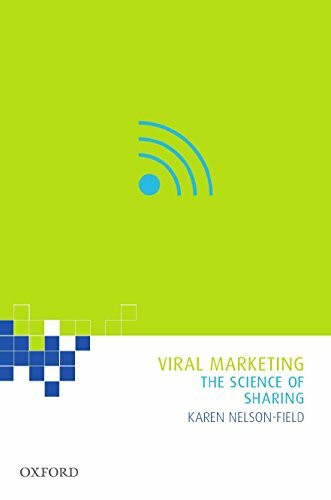 Best ideas for viral marketing campaigns online. Viral marketing can be a hit and miss affair, but if you plan things right you could have some successful marketing campaigns up and running in no time. Video marketing is a really excellent viral marketing technique and one that could mean better response rates for your business online or offline. Online video advertising is big business now and it can make a strong viral marketing campaign and broadband is making this appear very well in many businesses marketing portfolios. There are loads of video upload sites to place your videos on to get the word out for your business. YouTube being the obvious one that you can use to market your services, but the best thing is to try and come up with a unique way of presenting your videos and do them regularly. This aids the viral effect of your videos. By providing useful and informative videos to targeted audiences you are striking a chord with a select group of individuals who may be more likely to share your video around the Internet with other people. Your videos should communicate an idea or a specific thing that can be achieved. And because you have the knowledge you are relaying to a targeted niche and you can embed these videos on your website or blog for further impact and social relevance. Live streaming could also be an option if you want a more spontaneous approach to video making and if you want a tv show type video streaming channel. Then you may consider BlipTV or Ustream. Generally speaking, a viral video consists of an entertaining video with someone doing something totally off the wall crazy and which makes others laugh or entertains in some way. Shorter videos seem better to share and viewer attentions are more captivated by a shorter video time. This is often referred to as Audience Retention. Downloadable videos are a great way of letting people know. Although you do have to promote them and place the download link in a lot of places and have some good networks that you are active in, so that people will know to download them. You can put the video in a zip archive that shrinks the file space of the video file. But you do have to let people know they will need an extraction software, like Winzip if for some strange reason your computer doesn't already have one. Always think carefully on how you will spread your videos around the Internet. Many video upload sites have sharing functions for social media like Facebook, Twitter and other online spaces. Use video marketing to your advantage and work towards making your videos go viral. A lot of the time, you'll have no choice when it will go viral or not. Just try and experiment with different video formats and ways to present yourself on video. 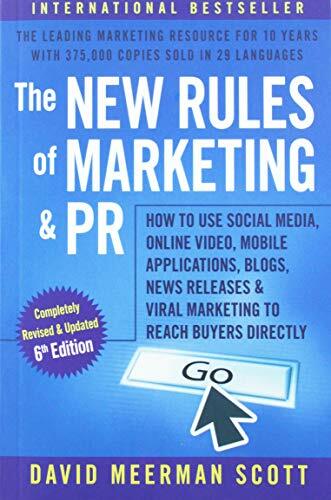 Having an ebook that is part of your viral marketing campaign is one thing, but also having an affiliate program attached to it can make it go virally into the stratosphere online. Because affiliate programs create an incentive in the eyes of an individual affiliate, so that they will promote it in return for an affiliate commission. There are numerous ways of creating an affiliate program around an ebook, two that spring to mind are Clickbank and Ejunkie, which when you sort out uploading the PDF file and other details you can set it up so that others can start to promote your ebook and earn affiliate income. Be prepared when you set up an affiliate program for your ebook. By preparing some banners and other promotional tools so that the affiliates can use them which makes it easier to promote. Providing some good affiliate tools and even considering a way of branding the ebook for other affiliates to brand with their own affiliate links within as this could be an extra benefit to new affiliates looking to earn some extra money online. Make sure that your new affiliate recruits know what to do and how to do it. All the promotional methods should be clearly explained and ready to use with clear calls to action. This aids the viral effect so that new affiliates can just start to promote your ebook product. Over simplify instead of over complicate the affiliate promotion process for any amateur affiliate newbies. Once you have an ebook set up with an affiliate program it will start to generate income for some time after, so try and make it simple to understand for others to promote who find your page that describes what you are offering as a merchant. You want to aim for something that thinks more of giving to the affiliate than taking for yourself, if that makes any sense. The idea is to show what the affiliate will get out of promoting your ebook, a percentage of profit will do. Ebooks have the potential to create more sales, subscribers and traffic if you set them up right. As the viral marketing effects are very appealing to online marketers. Forums are a great area or corner of the web that exist in many niches and have some great debates and discussions going on almost everyday. And in the popular ones these can be used to your advantage for the promotion of your website or blog. Special interest forums are the ones to register with and participate in, the ones that are closely matched to your niche. Although some caution must be noted with forums, as there are rules and forum posting policies which will cut those down who think that all they have to do is spam the forum with ads for their business or websites. What you have to do is take a different approach and get to know other members of the forum and just join in the discussions at first and this could be for a month or two, before you ever think of adding your signature at the end of your forum posts. Some forums may not allow links to be added and these you should avoid. But never discount them as you can always add a link to your forum profile and then still participate and then people could follow you back to your site that way, but it does take even longer. Forum advertising takes time to build up and realise, forum posts that you write could get indexed too on a relevant topic and a well trafficked forum could bring in lots of long term traffic to your website. Viral marketing works when others realise that you have something to offer, such as an expertise. Other forum members will tell others about you and come to check out your posts and will more than likely follow your every word in time. If you post very useful information and are always willing to help, then it makes sense to look for questions and problems that forum posters have. So that you can position yourself to answer them before anyone else. This type of viral marketing with forums requires you to be a daily forum dweller and it can be hard to maintain that type of longevity for a long period of time. But it is essential if you want your forum marketing to pay off. Also it is worth trying to get on the good side of the forum moderators and top forum posters too, because who knows what you'll find out to advance your learning. But also any opportunities that you can help others out too will always present themselves as further networking opportunities. A lot of forum marketers join in other conversations that are unrelated to their business. So that they show a personal side to them and also show that it's not all work, work, work! This is the balance that helps with forums and being a part of them for your business promotion. Also to network with others that could help grow your business, but also help others too to grow their web presence. It is after all a two way thing and you can't always take. It's better to give more than take all the time. So to recap, build up trust on forums, be regular with contributions and join in varying discussions, be helpful, be funny, be yourself and get to know the wider online communities. Star of the hit show "Tabatha's Salon Takeover", Tabatha Coffey is one of the most successful salon owner in the world, today, we discover what she can teach you about Marketing. To maximize your online earnings you need to match your traffic to great affiliate programs. Doing this right takes some effort, but it is definitely a skill worth learning.